I GRADUATED FROM EAST TEXAS STATE/TEXAS A&M UNIVERSITY-COMMERCE; IS MY FAMILY ELIGIBLE FROM A SPECIAL SCHOLARSHIP? 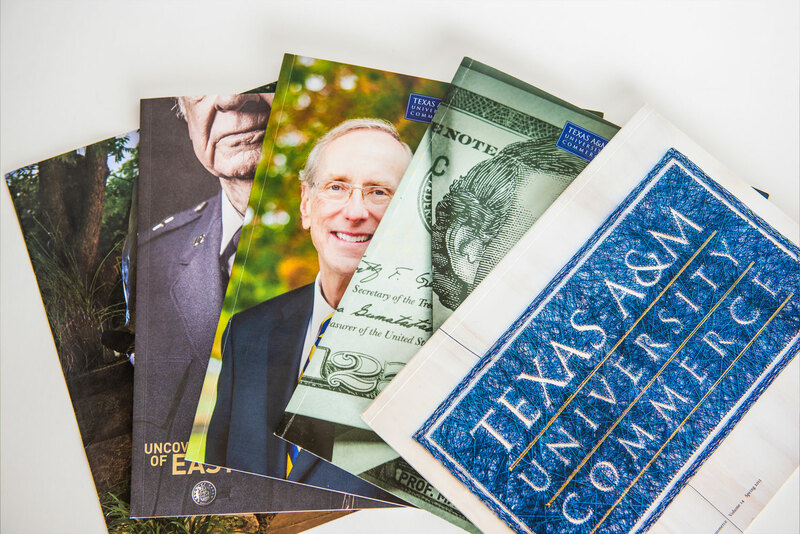 Your children and grandchildren are eligible for a special alumni scholarship called The Legacy Scholarship. In order to apply for these scholarships, your children/grandchildren must first apply to the university. Once they have applied they will be given access to the MyLeo Portal, as well as the scholarships portal. If the scholarship is not listed under their eligible scholarships, please contact the Scholarship Office at 903-886-5915. HOW CAN I CONTACT OTHER ALUMNI? 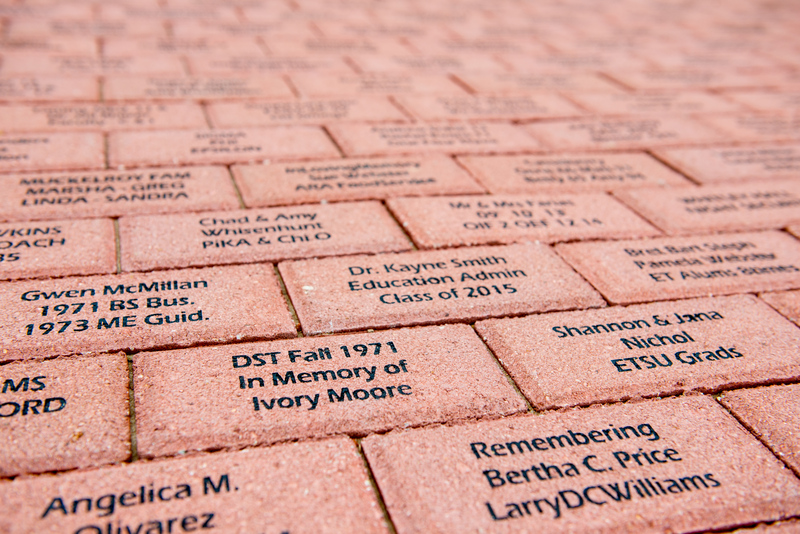 E-mail alumni@tamuc.edu or call the Alumni Relations Office at 903-886-5765 with your request. In order to protect our graduates’ privacy, we will reach out to the requested alumnus/alumna (if we have good information on file) and ask them to contact you directly. HOW DO I UPDATE MY INFORMATION INCLUDING ADDRESS? The Alumni Relations Office is located at 1706 Stonewall St, Commerce, TX 75428 1706 Stonewall, Commerce, TX 75428.